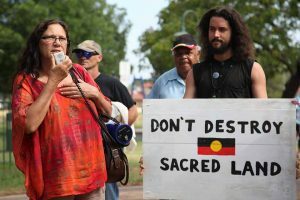 Before Standing Rock, before Adani, Before Shenhua – there was Maules Creek controversial open cut coal mine and the destruction of sacred burial sites. 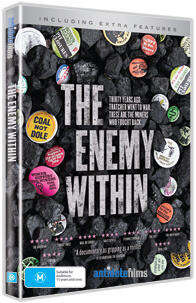 This film reveals unseen footage of coal, corruption and community resistance of one of Australia’s most controversial mining projects – Whitehaven’s Maules Creek Coal Mine in the Leard State Forest. 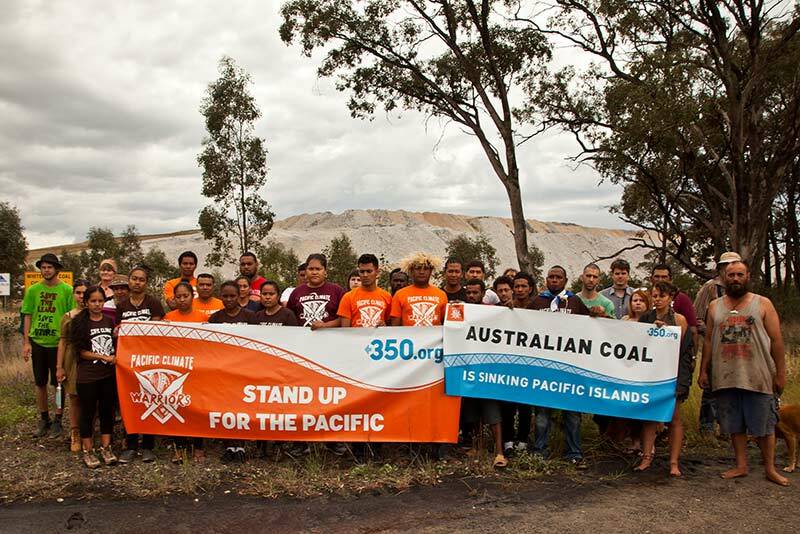 Coal, corruption and community resistance. In light of Adani and Shenhua approvals and the government’s move to strip communities of the right to challenge government decisions under the EPBC. Also with subsequent issues concerning the radicalisation awareness kit the film is especially pertinent. 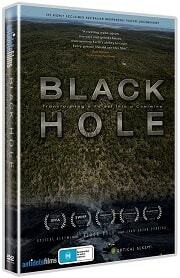 Set against the backdrop of the mining industry’s ever-increasing thirst for fossil fuels, Black Hole is an intense and riveting exposé. 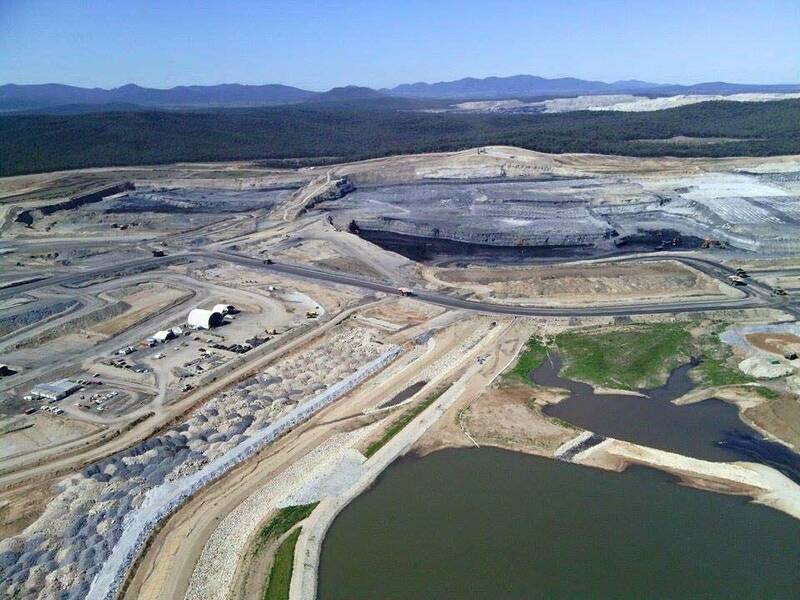 Revealing unseen footage of the Maules Creek coal mine blockade, police misconduct, corporate spies and the destruction of sacred Indigenous burial sites, Black Hole brings to life the power imbalance between big corporations and communities. 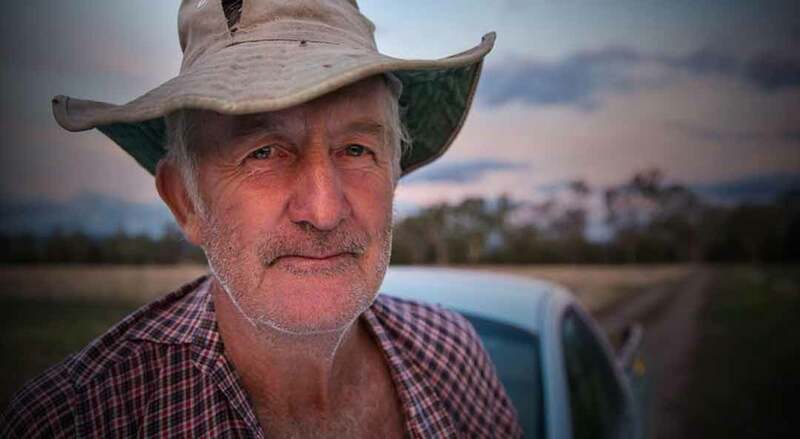 Black Hole is an intensely riveting exposé of the ongoing battle to save the last of an endangered woodland forest from being cleared to make way for the most controversial largest open cut coal mine in production in Australia. 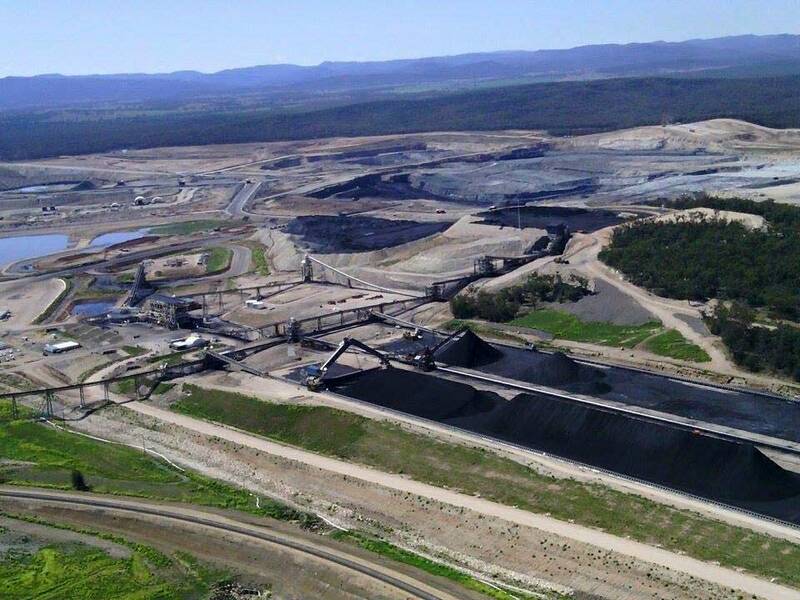 If you care about our land, our earth and our right to life – you need to see Black Hole and learn how communities and collectives working together CAN defeat the soul-less corporate entities. • The film highlights that the current expansion of open cut coalmines is a great risk to Australia’s land and water resources. 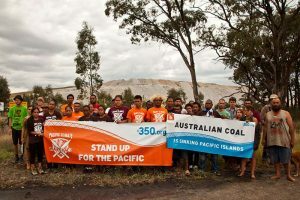 Although the film is focussed on the Maules creek campaign, it is indicative of the potential threats on a national scale. 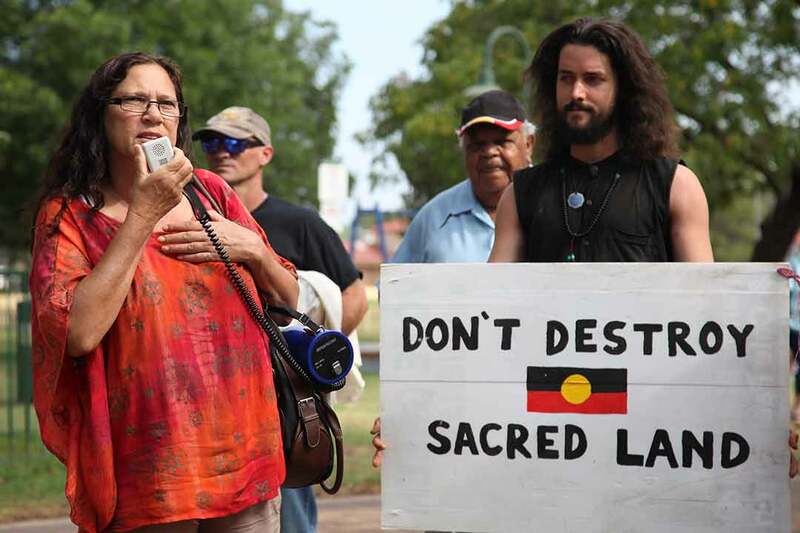 • Black Hole highlights Whitehaven’s disregard for the rights and cultural heritage of the Gomeroi Traditional Owners and shows footage of the destruction of sacred Gomeroi burial sites. 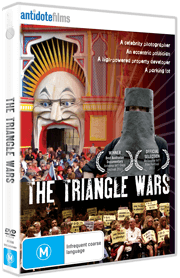 • The film includes footage of corporate spies being unveiled by activists at the Leard Blockade. • Black Hole is a heartening reminder of the power of community resistance even if it doesn’t achieve the desired ends. A reminder that we must stand up. 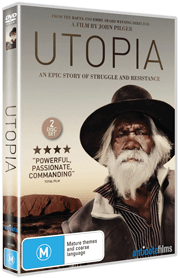 We believe films present critical issues, challenge audiences and raise important questions. We invite you to bring these conversations to your community by hosting an inspiring screening of your own! By purchasing a community-screening license, you can host a free/donation-based admission, or ticketed public screening of the film. 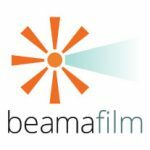 Community screenings can take place at fundraising events, group gatherings, and ongoing series for nonprofits, theatres, farms, churches, community organisations and more. 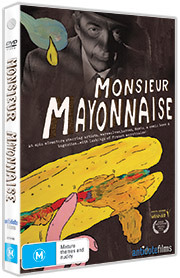 High quality brand new DVD disk of the film, which you keep. • Your screening promoted on our website, under the film listing. • Our email and phone support through the whole process! Enquire for Larger Groups, Ongoing Screening Sessions or for Speciality Screenings.